In this state-of-the-art concert film, renowned Swedish director Jonas Åkerlund (Black Dog Films) takes a radical new approach to capturing the emotion and thrill of Rammstein’s one-of-a-kind live performance. 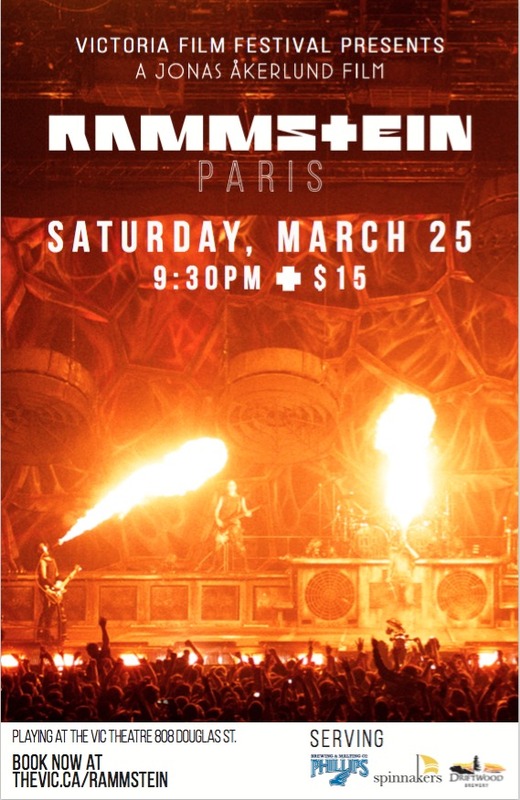 RAMMSTEIN: PARIS is a fast-paced feast for all senses: a dark and spectacular fairy- tale laced with controversy, don’t-try-this-at-home theatrics, plus the all-consuming aroma of Benzin. 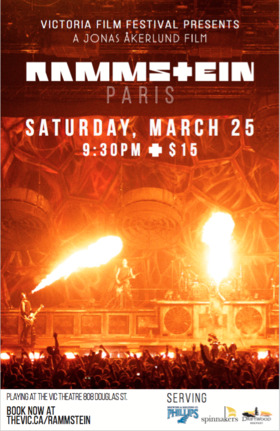 RAMMSTEIN: PARIS is the perfect fusion of the band’s extraordinary stage show with the film editor’s craft. It is a visual feast, a celebration of Rammstein live that is both different to and in some ways better than being there – and a definite contender for the best concert film of all time.